Address: Room 1204, Jincheng International Trade Center, Zhengzhou,Henan, China. 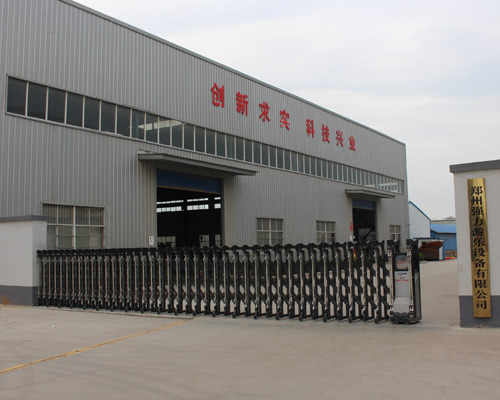 If you are looking for a reliable bumper car manufacturer, Beston Amusement Equipment co,. Ltd is absolutely your best choice. Our company is a leading company of bumper car manufacturers in China. We manufacture all kinds of amusement park bumper cars for sale including vintage bumper cars, antique bumper cars, electric bumper cars and so on. High quality is our obligation, we are always waiting for your cooperation! More details.